Public transit in Washington, DC, is in rough shape. 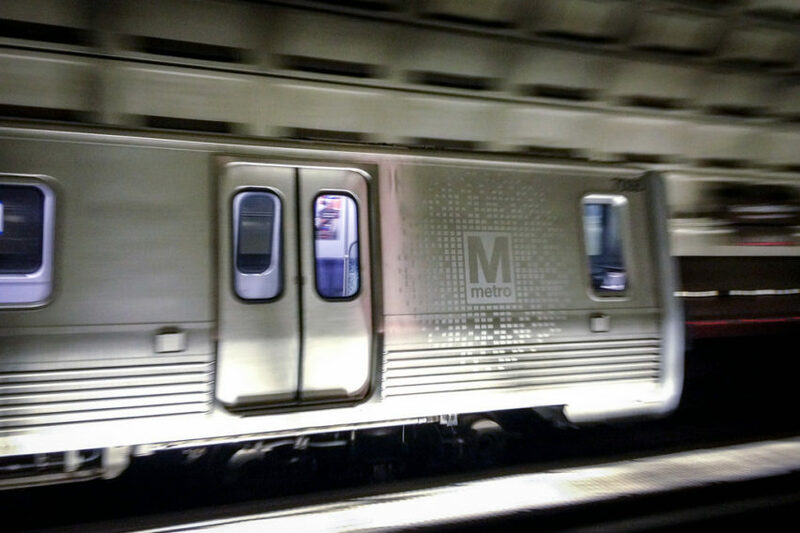 After years of safety issues, including several train collisions, the agency in charge, the Washington Metro Area Transit Authority (WMATA), is proposing to cut train service hours. But another proposal may be even more troubling. Two weeks ago, WMATA began taking bids from private companies to operate its parking facilities. In exchange for a big up-front payment to the agency, the winning company would collect fees from people parked at train stations for the next 50 years. Privatization would be foolish for a number of reasons. It discourages public transit. In order for the private company to make a profit, parking rates will have to go up—as much as 3% a year, according to WMATA. If it costs more money to park and ride the train, people may look for other ways into the city. We lose control of assets we own. In a similar 75-year deal, Chicago handed over its parking meters in 2008 to banking giant Morgan Stanley for a one-time $1.2 billion payment. But that’s not all it handed over. The city is penalized if they do anything that cuts into Morgan Stanley’s profit, like adding bus or bike lanes. This makes it harder for Chicago to make innovative and environmentally sustainable changes to the city’s transit plan for the next seven decades. It’s short-term thinking. The parking facilities currently pull in nearly $50 million a year for WMATA. Privatization would send that money—and more—to a private company instead of the public. In Chicago, Morgan Stanley is on pace to make back its $1.2 billion upfront payment by 2020, with more than 60 years of meter money still to come. The potential deal begs a fundamental question about public goods and services. Who do we want to control them? Us, or a small handful of investors and Wall Street banks? WMATA’s proposed plan is a big deal. We could lose the ability to have a say in transit parking policies for 50 years. After decades of underfunding and neglect, DC’s public transit needs adequate and dedicated funding, not management by the lowest bidder.